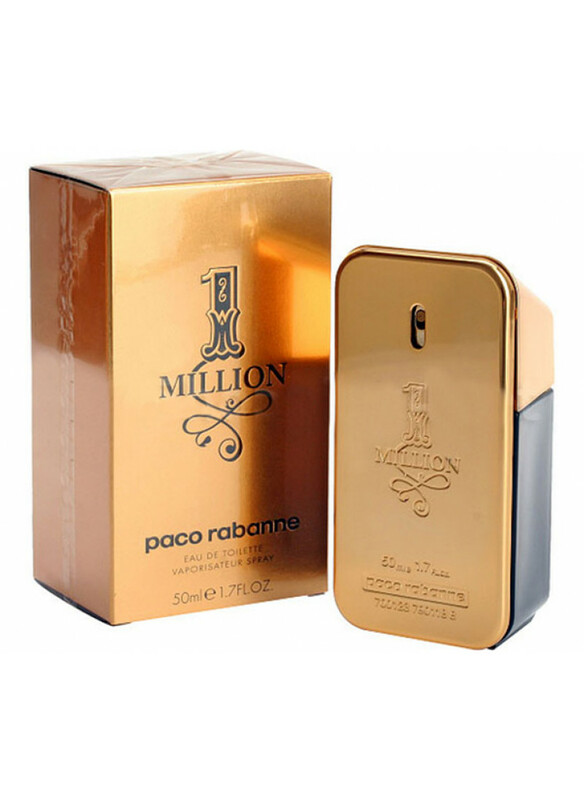 1 Million from PACO RABANNE - the aroma of elegance, success and wealth, a great option for the modern man, the leader in life. 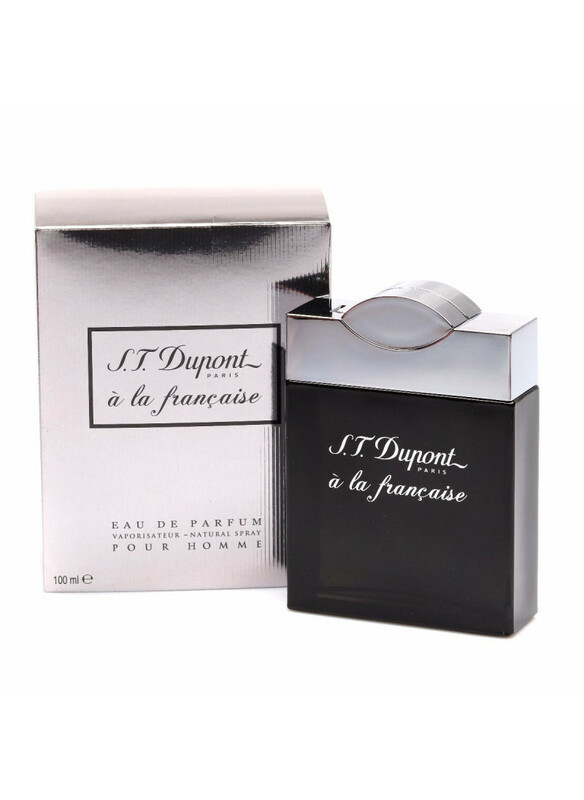 Wood-spicy eau de toilette is able to make the image solid, luxurious and rich. Only self-confident people can secure a life full of opportunities. 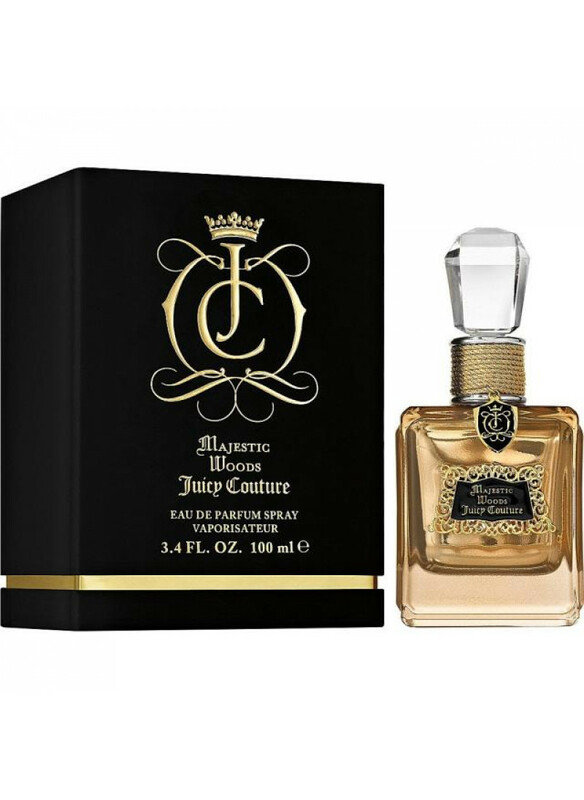 1 Million from PACO RABANNE is a talisman of the material success of its owner and part of his image.The pyramid of aroma re..
1 Million from PACO RABANNE - the aroma of elegance, success and wealth, a great option for the modern man, the leader in life. 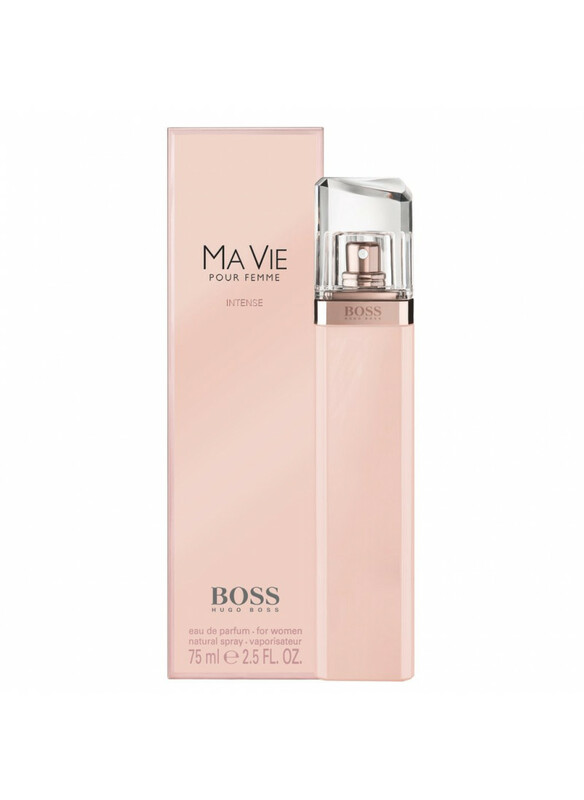 Wood-spicy eau de toilette is able to make the image solid, luxurious and rich. Only self-confident people can secure a life full of opportunities. 1 Million from PACO RABANNE is a talisman of the material success of its owner and part of his image. 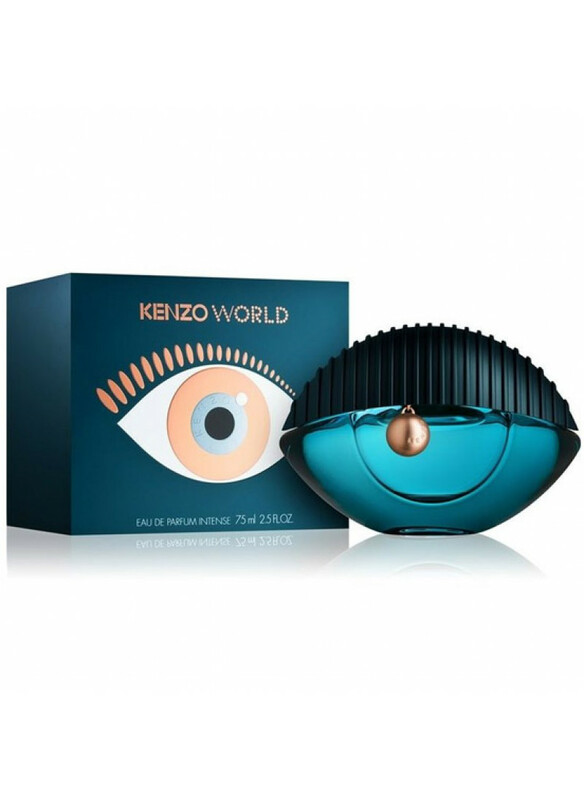 The pyramid of aroma reveals a sweet and sour orange, mandarin with a slight bitterness of grapefruit and fresh mint. Notes of the heart are noble rose and lemongrass, seasoned with spices. 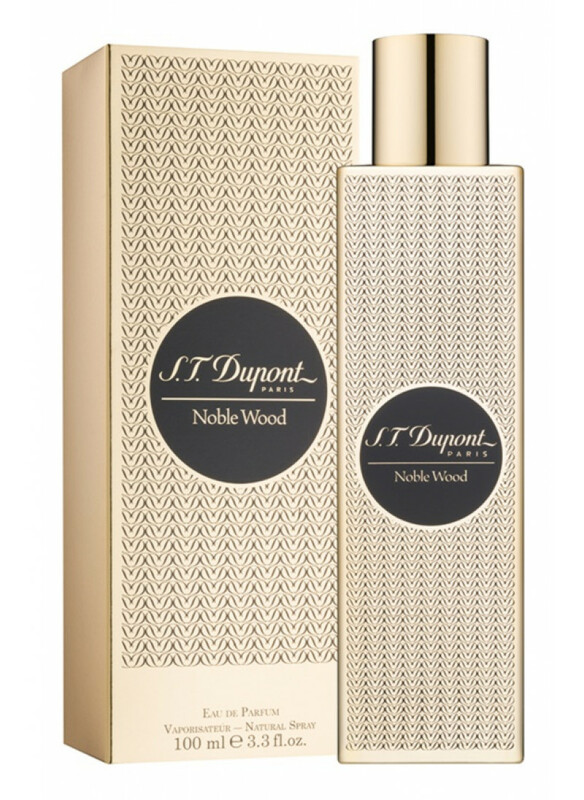 Base notes are exquisite amber, white wood, leather and Indian patchouli - the perfect conclusion to a concise composition. Aroma 1 Million from PACO RABANNE is enclosed in a stylish bottle in the form of a gold bar. 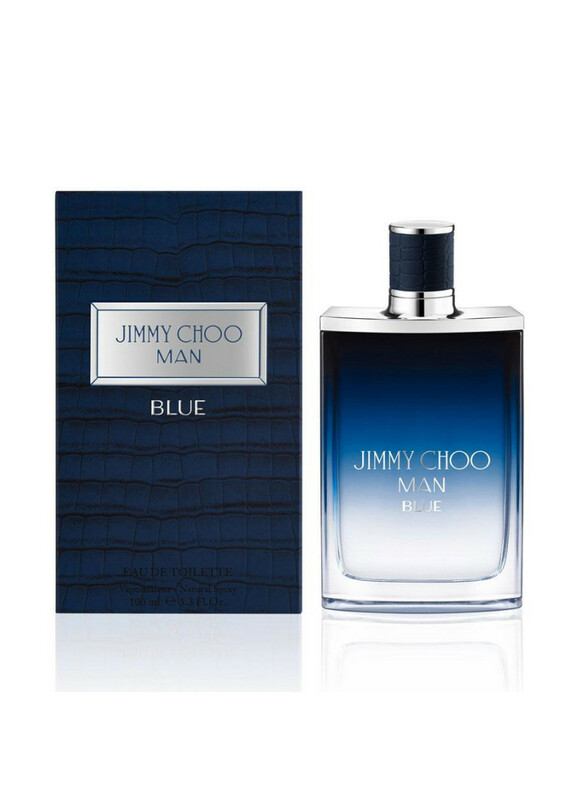 This is an elegant, bold and delicate eau de toilette, which is preferred by active men who are used to achieve their goals. The composition demonstrates the brutality and independence of its owner, his strong internal energy.